Welcome to another episode of The Modern Bar Cart Podcast! Let’s kick this one off with a question: how do you feel about Scotch? In the spirits & cocktail world, it’s one of the most beloved, yet polarizing spirits on the market. And with hundreds of years of accumulated tradition, regulation, and competition, the Scotch whisky landscape is as fascinating today as it has ever been. 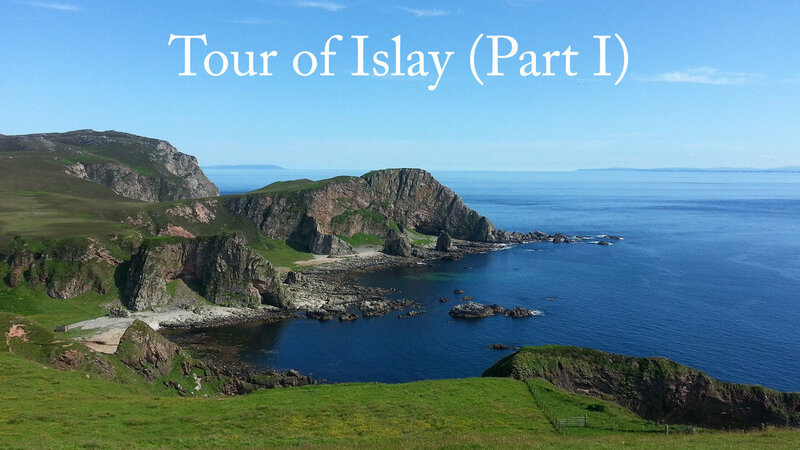 Our interview guest, Adam Safir, is a Scotch expert with a passion for whiskies produced on a tiny island called Islay, and he kindly agreed to take me on a liquid tour of some of the finest drams hailing from that briney, smokey place. How Adam fell in love with Scotch, and what drove him to really dive deep into this particular region. All about whisky societies, including how to find a group to join in your area. How Scotch whiskies produced on Islay traditionally differ in style from those made in other famous regions like the Highlands, or Speyside, for example. Some important definitions for terms like “malting” and “peat,” and an examination of the role that terroir plays in peated malts. This interview is a really, REALLY thorough crash course on Islay Scotch whisky in particular. Scotch is a compelling spirits category, and there always seems to be more to learn, whether you’re talking about production methods, barrel aging, or terroir. If at any point you feel like you’re in over your head, please don’t hesitate to send us an email at podcast@modernbarcart.com so that we can help answer any questions you may have. This episode’s featured cocktail is the Bobby Burns, named after the 18th century Scottish poet, Robert Burns. Combine all these ingredients in a mixing glass with ice, stir until everything is well chilled and appropriately diluted, and then garnish with a lemon twist. Some recipes even call for the drink to be accompanied by a biscuit (or, in U.S. English, a cookie). There are a couple important things to keep in mind for this drink. And the first is a simple analogy. The Bobby Burns cocktail is to the Rob Roy as the Vieux Carre is to the Manhattan. What do we mean by that? Well, the Rob Roy is a Manhattan cocktail that uses Scotch as a base instead of Bourbon or Rye Whiskey - so it’s easy to compare those two cocktails. And the Vieux Carre is basically just a Manhattan dressed up a bit with the addition of Benedictine. Now we see the comparison to the Bobby Burns. The longer you spend working with cocktails, the more you’ll start to make these little connections and use them as templates by which to create and categorize other drinks. The other thing to mention about the Bobby Burns cocktail is that there’s widespread disagreement on the internet about what the ratios for this drink should be - so we stuck with a classic Manhattan ratio. Some recipes call for equal parts Scotch and Sweet Vermouth - Some call for up to a half oz of Benedictine, and some call for only a few dashes. Since this drink is plenty sweet, we recommend using just a bar spoon of Benedictine - first, because it makes that expensive bottle last longer, and second because wecan’t think of anyone who keeps Benedictine in a dasher bottle in their home bar. During this episode, we talk a lot about Islay Scotch - how it’s made, what makes it special, and even some technical stuff about Phenol Parts Per Million (PPM). But really, the whisky is the star of the show. Below, you can check out some of the bottles we tasted through, as well as some crucial definitions and Islay Scotch information. 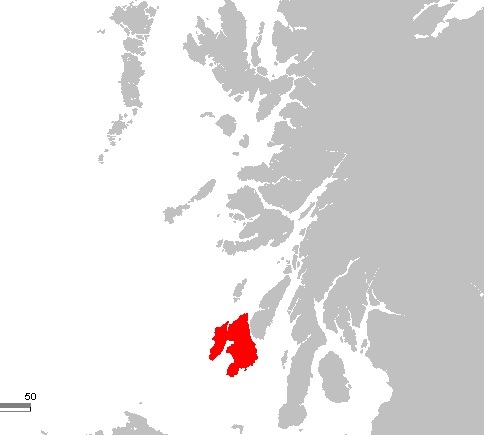 The character of the whiskys produced on Islay is generally thought to be both smoky (from the often heavy use of peated malt) and briney or iodine-like (from the supposed influence of the salt air). Although often accurate, these characteristics are not always present in Islay Scotch, whiich boasts a great variety of flavor profiles despite its somewhat small geographic footprint. Scotch distillers measure the phenol parts per million (PPM) of their barley after it is malted to give enthusiasts a benchmark for how smokey or intense the whisky will be. The hight the PPM, the more smoke should come through in the end product. The type of peat used during the malting process can also have a drastic effect on the end flavor of the spirit, due to the extremely varied chemical makeup of peat from various bogs in Scotland. Some peat displays a heavy plant influence, while other varieties can draw out intense rubbery notes. Tasting Notes: On the nose, dried fruit (pune, fig) and honey. On the palate, fragrant smoke, with a long, luxuriant finish. Tasting Notes: On the nose, graham cracker, a bit of fermentation funk, candied orange peel, banana. On the palate, strong salivary response, taffy notes, heavy smoke, a bit oily. The finish is much shorter than the Lagavulin 16. Tasting Notes: Incredibly balanced. On the nose, coffee, light molasses, with some smoky, salty notes lurking in the background (like a detention teacher, but in a good way). On the palate, balanced and smooth, with a good balance between the grain whisky and the salty Laphroaig. The finish is medium and also well-balanced. Maturation: Ex-bourbon and "dark Sherry casks" for "The Darkest Ardbeg Ever"